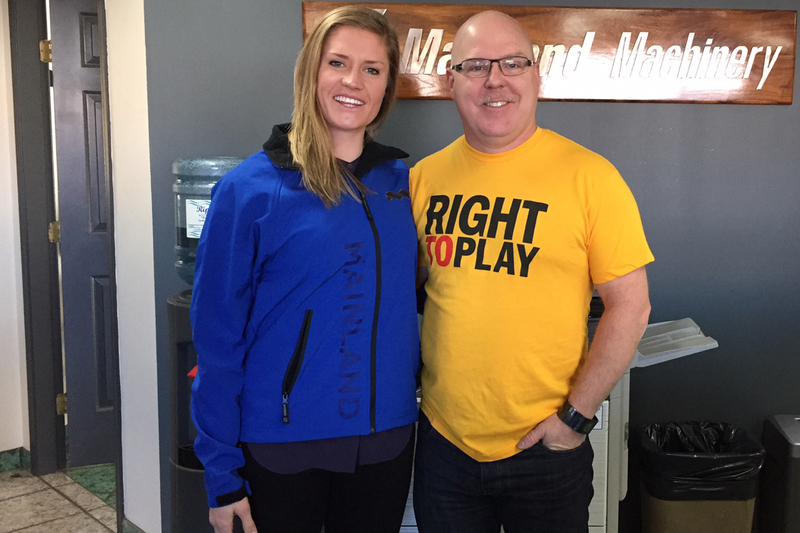 Mainland Machinery / Company Update / New Partnership with Olympian Georgia Simmerling! Georgia Simmerling. Vancouverite. Ambassador for ‘Right to Play’ and ‘Fast & Female’. World Cup Silver Medalist in Ski Cross. Georgia had skis on her feet since she was a young girl, growing up racing alongside her family at Grouse Mountain. 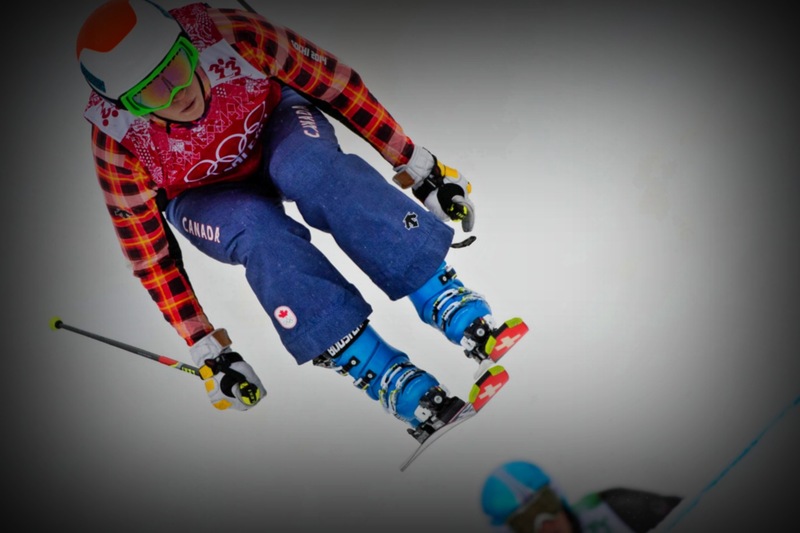 After years of hard work, determination and perseverance, she started her Olympic journey and made her way up the ranks to represent Canada in Alpine Skiing in 2010. Her unwavering mindset saw her to the 2014 Olympics for Ski Cross, and has put her in the running for the 2018 Pyeongchang Winter Olympic Games. After a great start in Ski Cross, Georgia has quickly established herself as a medal contender. With an exciting road full of opportunities before her, Georgia Simmerling is one to watch! The path to one’s success is often paved with support from others, and it’s no different for athletes. Along Georgia’s journey she has sought to connect with various people, businesses and organizations; bringing encouragement and forging partnerships. Passion. Drive. Integrity. Determination. Commitment. Innovation. We are excited to announce that Mainland is proudly sponsoring Georgia in her Olympic endeavor! At Mainland, we value supporting local athletes within our community. We appreciate the amount of work that goes into training; the work that goes into being the best that one can be. Sponsoring Georgia is a great way for us to be further involved in the community, to build brand awareness as we collaborate with her, and to help people know what we here at Mainland are all about. So we invite you to come along on this journey with us! Over the next few months, as our relationship develops, we will be sharing more updates and information on our partnership. Keep an eye out for emails, blogs, and social media posts. Share in the excitement with us, and show your support! Nice! Looking forward to see where the partnership leads.